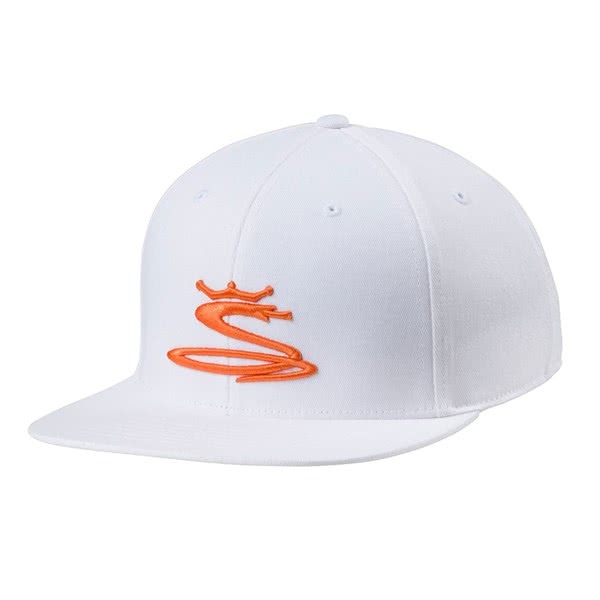 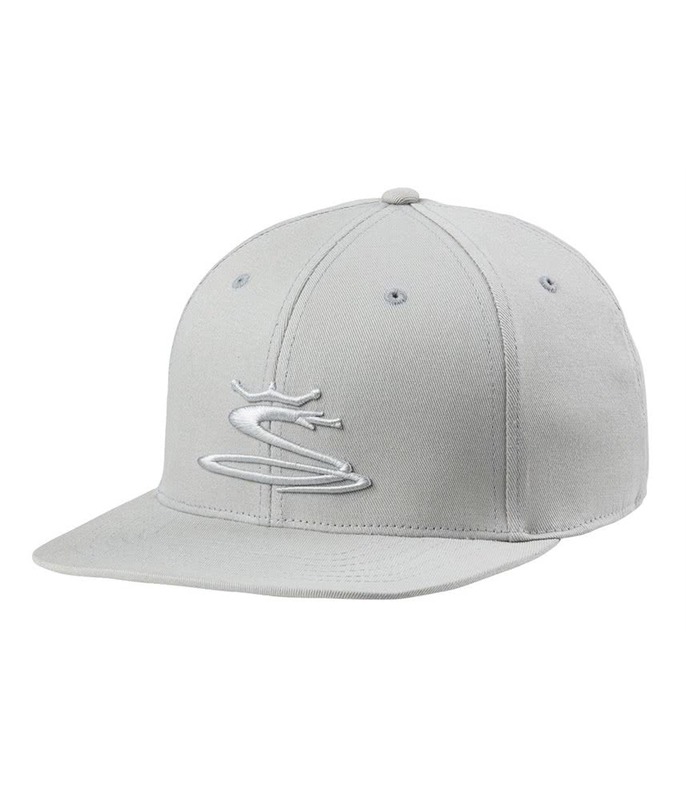 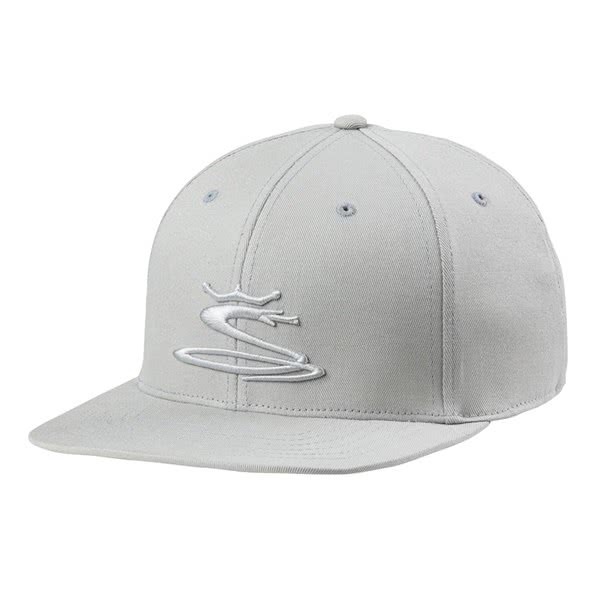 The Cobra Tour Snake Snapback Cap provides a comfortable, stylish fit in all three stunning colours. 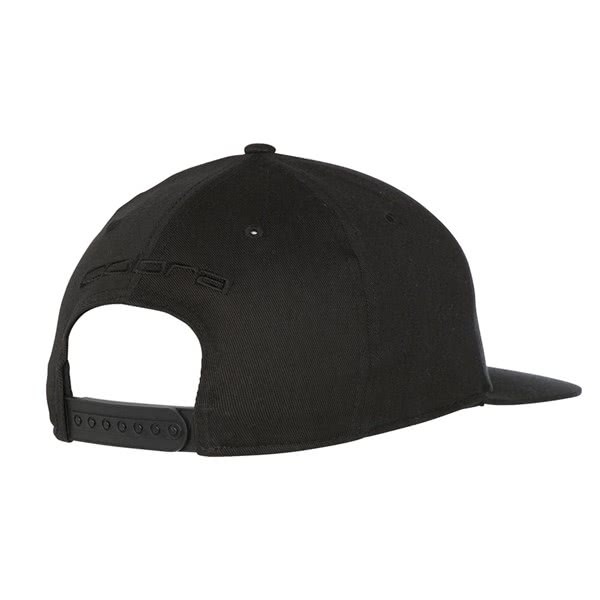 Cobra have used a peak with a slight curve and a Flexfit 110 fit for improved comfort when wearing all day. 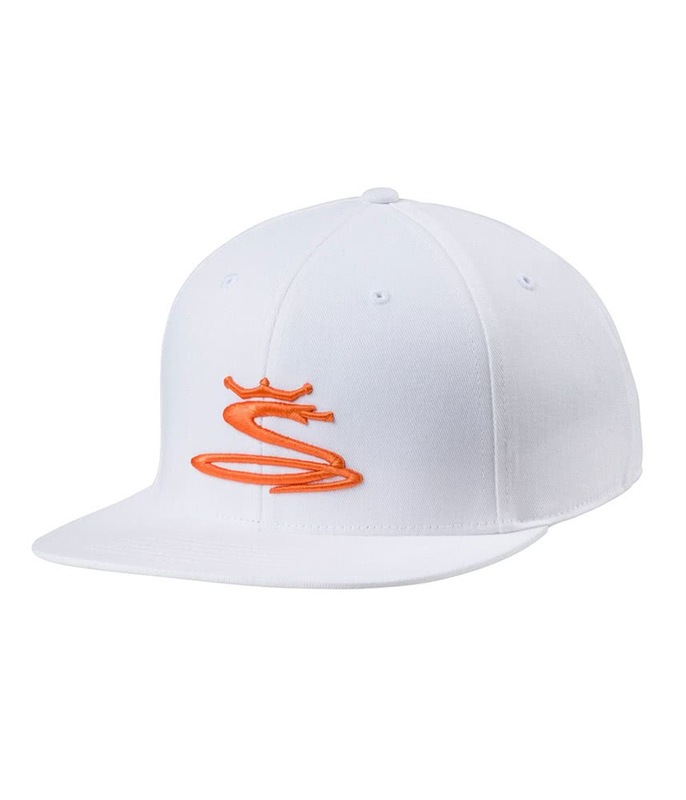 The cap features a stretch fabric technology to further aid comfort, eyelets have also been incorporated into each panel for enhanced ventilation and a moisture-wicking performance headband will help wick sweat away. To allow you to tailor the fit a classic snapback closure has been used on the back of the cap.